Not all dragons are the stuff of fiction. Some real-life animals resemble the creatures of myth so much that they are called "dragon". Find out all about some of the world's most dragon-like creatures and how they live up to their name. Moving through the air is just one thing this lizard has in common with dragons of myth. 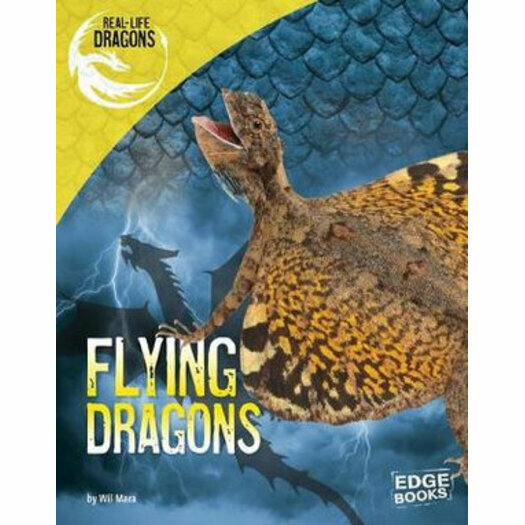 Learn about where the flying dragon lives, how it behaves, its life cycle, and much more!